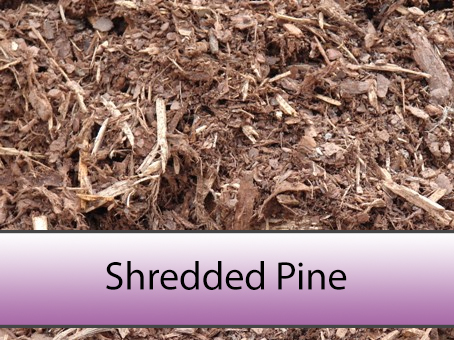 Freshly ground pine bark with a uniform texture, pine aroma and reddish brown in colour. It has an acidic pH level which helps condition soil. Use this mulch to help conserve soil moisture and to prevent weed growth.